Beyerdynamics a German high end Home Audio company with a pedigree in headphones has announced the Aventho which packs their Tesla technology which I explained in more detail here. The Aventho has already won a Red Dot award for Product Design in 2018. Beyerdynamics says it is aimed at audiophile music lovers who prefer cable connection over wireless. 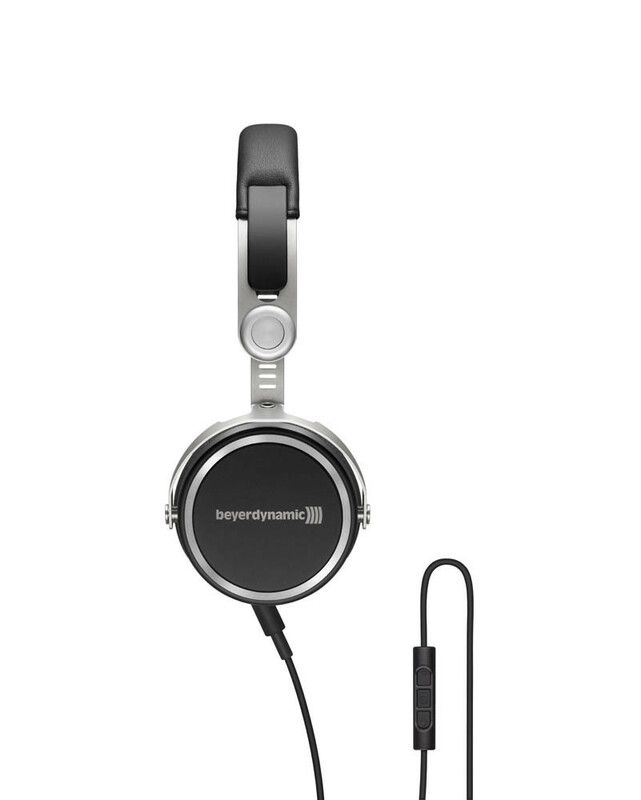 Beyerdynamics aims to bridge the gap between classic, timelessly designed mobile headphones and innovative next-generation audio technology. With personal experience of using beyerdynamic Tesla transducers they truly do make a large difference. It is no surprise that Tesla technology is considered a milestone in the more than 90-year history of the Heilbronn-based audio specialist. The aforementioned Tesla transducers should offer a powerful, precise bass range, balanced, detailed mids and solid highs if it is anything like the Amiron Home. 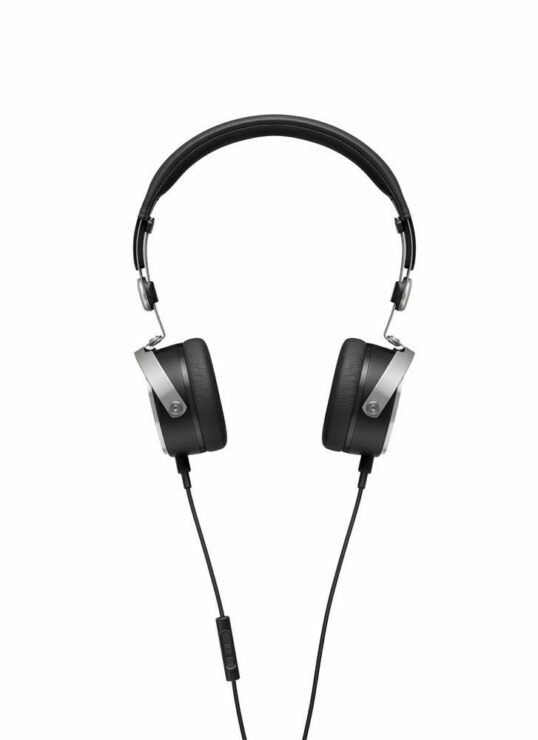 In addition, the Aventho wired is Hi-Res Audio certified and thus able to process high-resolution audio files. 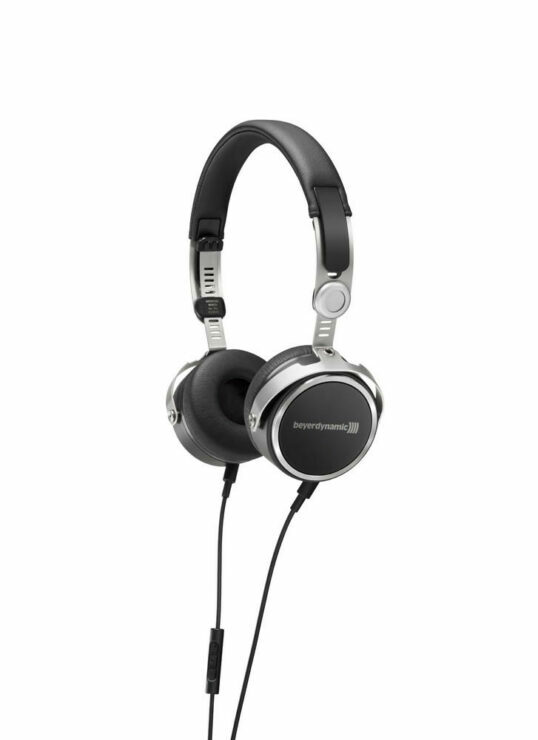 This opens up a completely new sound spectrum that goes beyond previous limitations of mobile headphones. For users looking for a pair of travel headphones the Aventho wired can be folded up effortlessly thanks to its rotatable housing shells and easily fits into any luggage. An integrated three-button remote control and a high-quality hands-free microphone on the cable make it possible to control the media playback on the smartphone or tablet or to answer calls at any time. Optionally the Aventho wired can be coupled with the innovative high-res DAC / headphone amplifier Impacto universal from beyerdynamic to get the most out of all digital audio files on iOS and Android mobile devices as well as on PCs or notebooks. With the Impacto universal, the Aventho wired becomes probably the smallest high-end system in the world. Though you can still use your own DAC. The headphones like most of Beyerdynamics headphones are hand built in Germany and is tailored for comfort as well as performance. The precisely balanced contact pressure of the low-vibration brackets made of high-grade stainless steel ensures a perfect fit. 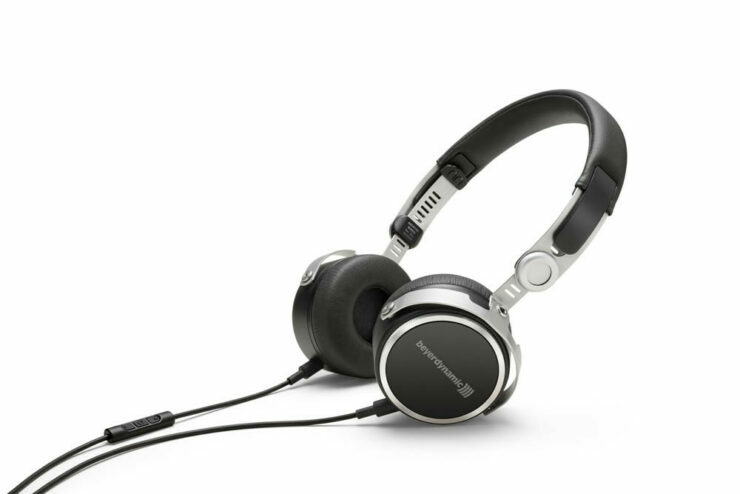 Thanks to their design, these headphones provide excellent shielding against ambient noise. This way the wearer can enjoy every facet of his favorite music no matter where they are. Together with its sister model Aventho wireless, which includes Mimi sound personalization, the Aventho wired received the prestigious Red Dot Award: Product Design 2018 – its unique combination of design and technology has convinced jury and customers alike. The beyerdynamic Aventho wired will be available online from the beginning of May 2018. It is available in black or brown. The recommended retail price is expectedly pricey 329.00 euros (including VAT).